Now you can pay with credit card via Virtual TPV under secure server. 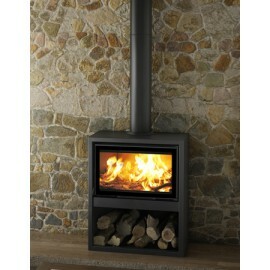 In Chimeneas Aral we sell fireplaces, inserts and stoves from the best European brands. We have products with better energy efficiency and the optimization of heat. Cast iron, steel, vermiculite, refractory are very familiar concepts for us. Find out in this catalogue online. Each month you will find very cheap offers while preserving quality. 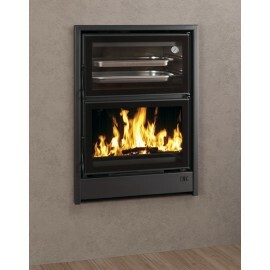 We provide them with fireplaces installation tips, as well as rules of use and maintenance.